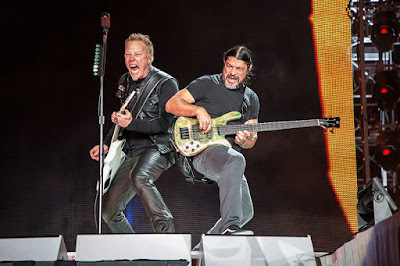 Metallica are sharing professional video of their 1983 track, “Motorbreath”, as performed at Lincoln Financial Field in Philadelphia, PA on May 12. 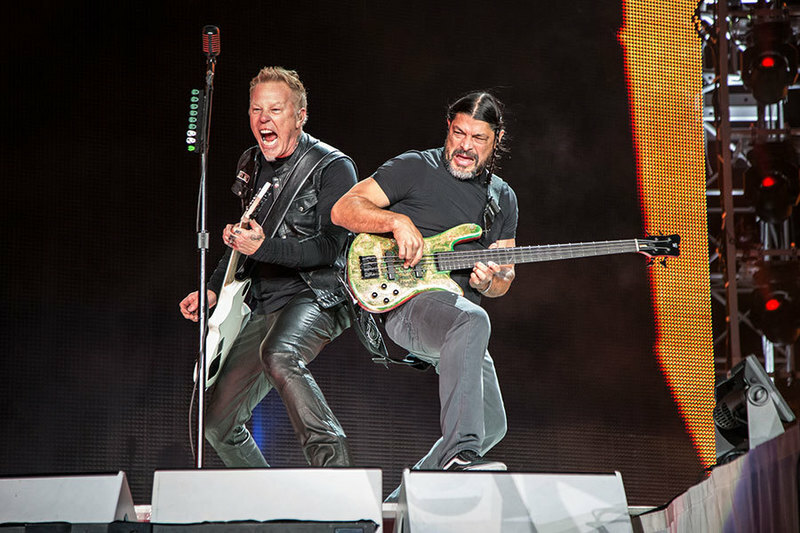 The tune from the band’s album debut, “Kill ‘Em All”, was one of 18 songs featured at the second show of the group’s North American tour, which launched in Baltimore, MD on May 10. Fans will be able to purchase various merchandise at each location, which will surface two days before the band perform in select cities.